A new effort is underway to bring hope to these children. The Bamboo Project is a focused recruitment effort created by Bethany Christian Services to find families for children with Down syndrome. In less than two years, 10 children have been matched with loving forever families through the project. Zechariah is an introverted boy who enjoys listening to music and playing with toys. When there is music playing, he will laugh happily. Terah’s caregivers describe her as a quiet girl with a rosy face, ready smile, and glimmer in her eyes. She is fond of being held and will blow kisses. 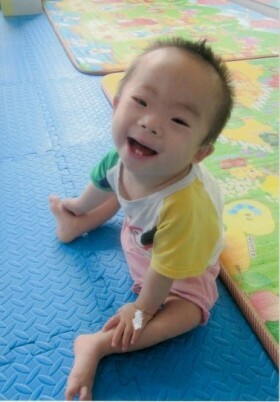 Though quiet, Asher is an energetic little boy with a beautiful smile. He recognizes familiar people and is happy to see his caregivers. These children are some of the 30 waiting right now for loving homes, with more children still to come. Given the response we have seen from families across the country, and the support we’ve received from advocates for children with Down syndrome, I’m confident that we will be able to match these children with forever families in the near future. Families interested in the International Adoption Process with Bethany for a child in the Bamboo Project often are able to start and finish their process in 12-15 months. 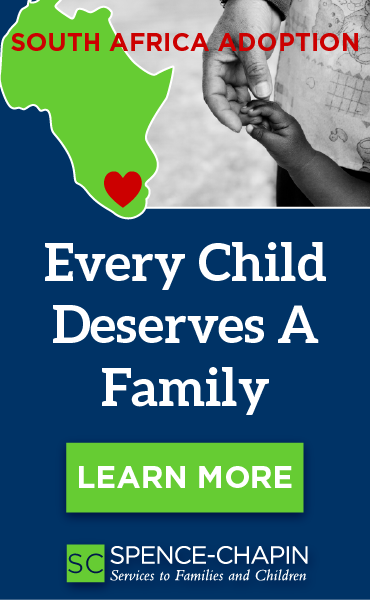 We want to do our best to help these children find forever families as soon as possible! Even if you are not ready to take the first steps of International Adoption, we’d love to share more information about total cost and time frames, specific for your family. This link is to our free preliminary application: https://www.bethany.org/prelim. By taking a few minutes to fill out this application, you will be given you access to all of our 400 Waiting Children profiles, including our Bamboo children! Bethany Christian Services Global and the China Team are committed to walking beside adoptive families. We recognize that finances may be a barrier in pursuing an adoption of a child with special placement needs and have worked to secure specialized financial grants that are available to you, exclusively within the Bamboo project. In addition, our close-knit community of Bamboo families are eager to support and encourage other families throughout their adoption process and once they are home. To learn more about adopting through the Bamboo Project, please contact Bethany Global’s China team at 1.800.652.7082 or email china@bethany.org. Learn more about Bethany’s adoption services here in the United States and around the world at Bethany.org. This post was provided by Bethany Christian Services and is used with permission.